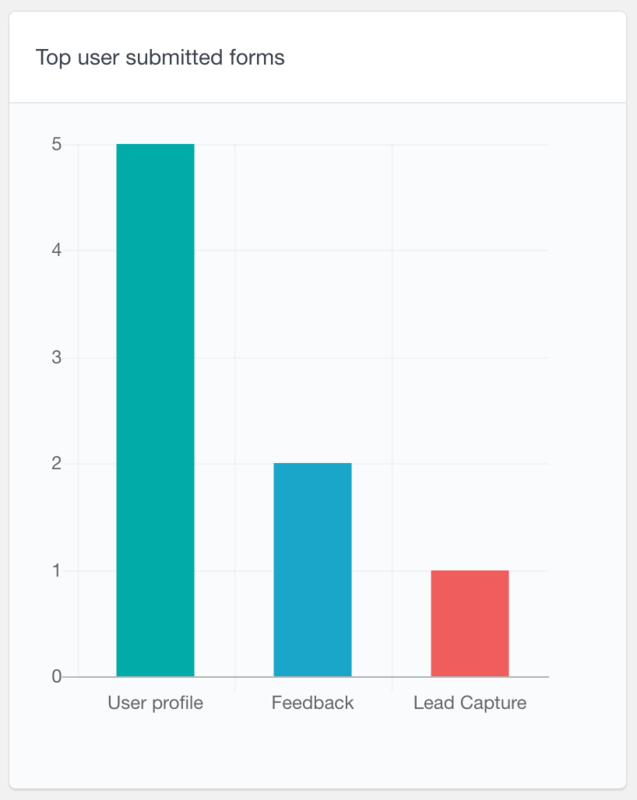 The Gravity Forms module of Users Insights comes with a Reports feature that can help you visualize and analyze your user submitted Gravity Forms data. Since Users Insights is a plugin focused on WordPress users, the data that the reports generate are mainly related with the registered user submissions. Therefore, with the Gravity Forms user reports you can now better understand your user activity based on their form submissions. The Gravity Forms reports consist of two parts. First is the user submission report that can show you the most popular forms that are submitted by your WordPress users. The second and more exciting part is reports of your user data, submitted with the User Registration Add-on. This is the data that is directly tied to your users, such as their profile and custom fields data. Users Insights automatically detects the Gravity Forms user fields data and generates reports based on the field types. 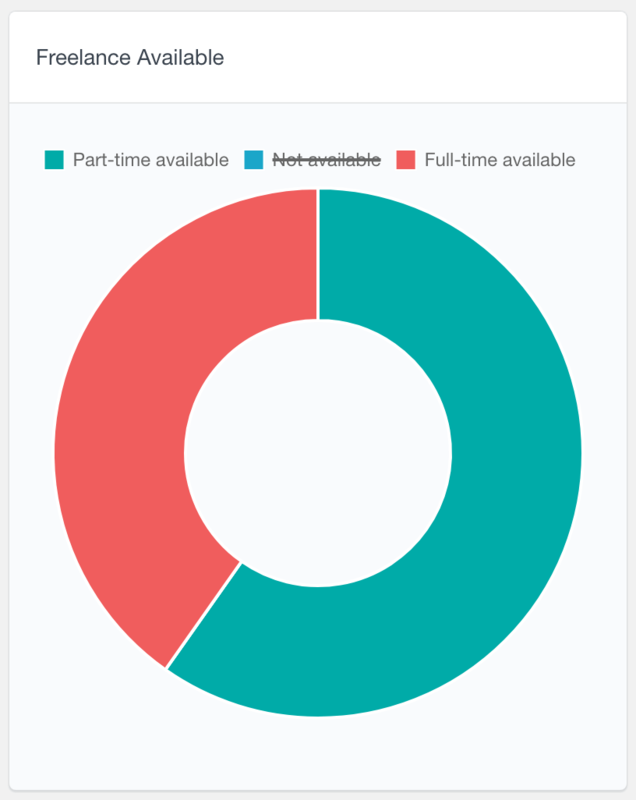 This allows you to create your own personalised Gravity Forms Analytics dashboard. As its name implies, this report can show you which are the top Gravity forms submitted by your users. This report detects both standard forms and user forms (created with the User Registration add-on). 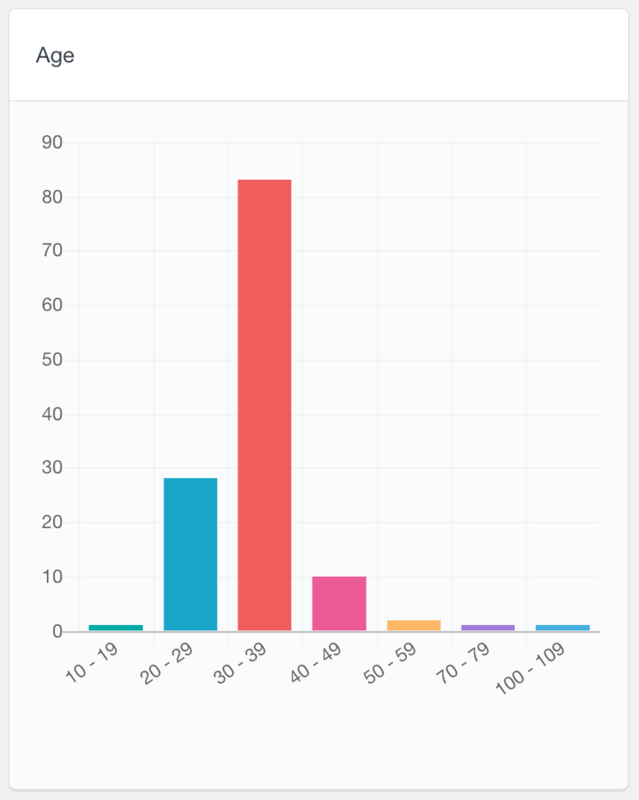 It is a bar chart, where the left axis indicates how many users have submitted the corresponding form. The Gravity Forms submission Reports can help you understand which forms your users have most interest in completing. If you have a form that is accessible by both registered users and visitors, you might find that the percentage of users who have submitted the form might be different from what you expected. For example, if you use Gravity Forms to survey your users, you can use the reports to see what surveys your users respond most to. To increase their submissions, you could email the users who have not submitted this form and perhaps send them some kind of an incentive to do so. As we mentioned earlier, the reports come with a feature that detects the user data submitted via the User Registration Add-on. The reports are automatically generated based on the type of the data available. The available Gravity Forms charts are mostly focused on fields that have limited options to choose from, such as drop-down and radio fields. Some other field types, such as the number fields, that can be visualized on a chart are also detected. Let’s see all of the Gravity Forms user field types that are available in the reports section. The radio and drop-down fields allow the users to choose one option from a list. These fields are often referred as single-choice fields. The radio fields are optimal for short lists of options to choose from – with 2-3 options, for example. Drop-down fields are often used for longer lists of options. The Gravity Forms single-choice field reports are represented as pie charts. 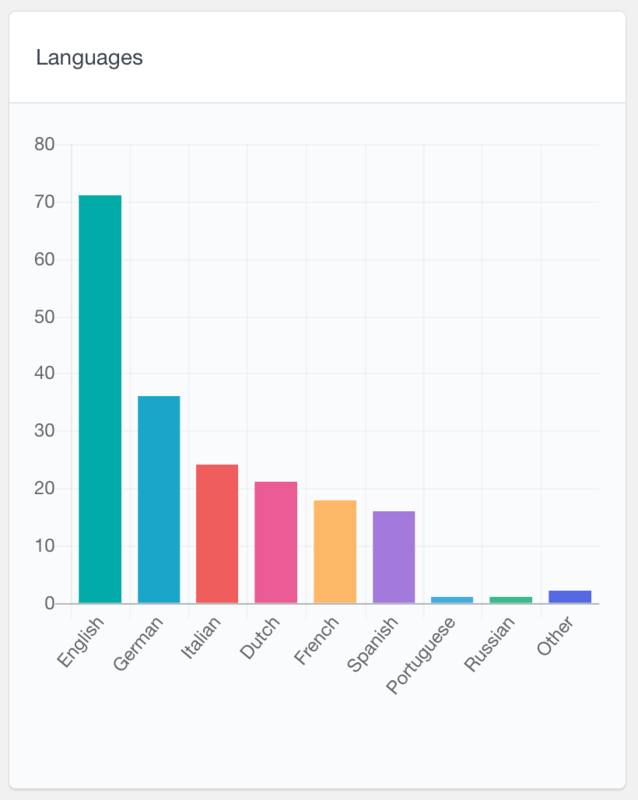 Since the choices are mutually exclusive, each slice on the chart would represent the percentage of users that have selected the corresponding option. The Gravity Forms charts visualize only the submitted user data. This means that if some of the users have not submitted the data for this particular field, they won’t be visualized on the graph. Additionally, to avoid overloading, only the top several most popular options are represented on the graph. The rest of the options are grouped under an “Other” group. The following screenshots illustrate examples of single-choice fields. On the left you can see a radio buttons field where the users can select their gender. 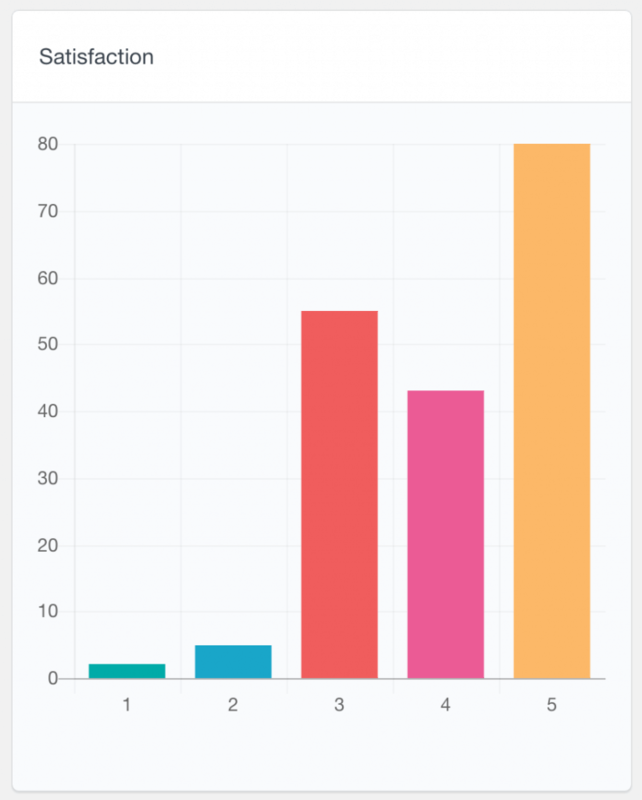 As you can see on the screenshot, hovering each slice from the graph shows how many users have selected this option. The second screenshot is an example of a drop-down field report, where the users can select their availability. With the multi-select and checkbox fields the users can choose one or more options from a list. These fields are often referred as multiple-choice fields. The checkbox fields are often used for shorter lists of options, while the multi-select fields are more suitable for longer lists. The Gravity Forms multiple-choice fields are represented in the form of bar charts. Similarly to the reports described above, only the several most popular options are visualized and the rest are displayed under the “Other” section. The left axis of the chart indicates how many users have selected the corresponding option. 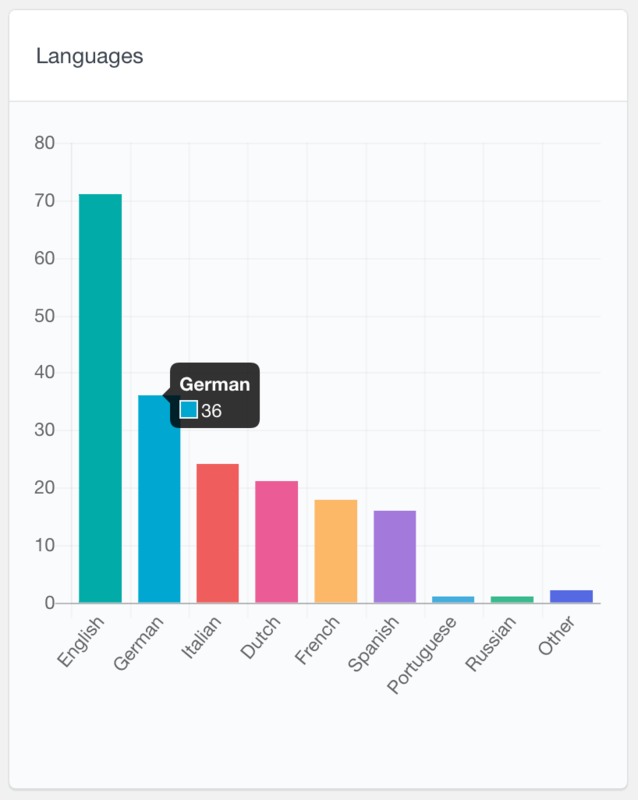 Here is an example of a multi-select field where the users can select one or more languages that they speak. As you can see on the right example, hovering each bar can show you the exact number of users who have selected this option. The Gravity Forms number fields is another field type that is detected by the Users Insights reports. The number fields simply allow the users to submit a numeric value to the corresponding field. The Users Insights plugin uses bar charts to to visualize the numeric data. For fields that accept a small range of values, each of the values will be visualized in a separate bar on the graph. However, in the cases of a wider ranges of submitted values, the report would automatically group the values into smaller ranges. The following section illustrates those two scenarios. In the first example, where the values range from 1 to 5, each value is represented in its own bar. On the second example though, the submitted values range from 10 to 109 and therefore are grouped into smaller ranges. The left axis indicates how many users have selected the corresponding value and you can hover each bar to see the exact number. Besides the Gravity Forms reports described above, Users Insights also includes other user-based reports. For example, the General reports section includes user reports, such as registered users over time or user location reports based on the Users Insights Geolocation module. Users Insights also includes reports for most of its 3rd party integrations, such as WooCommerce. 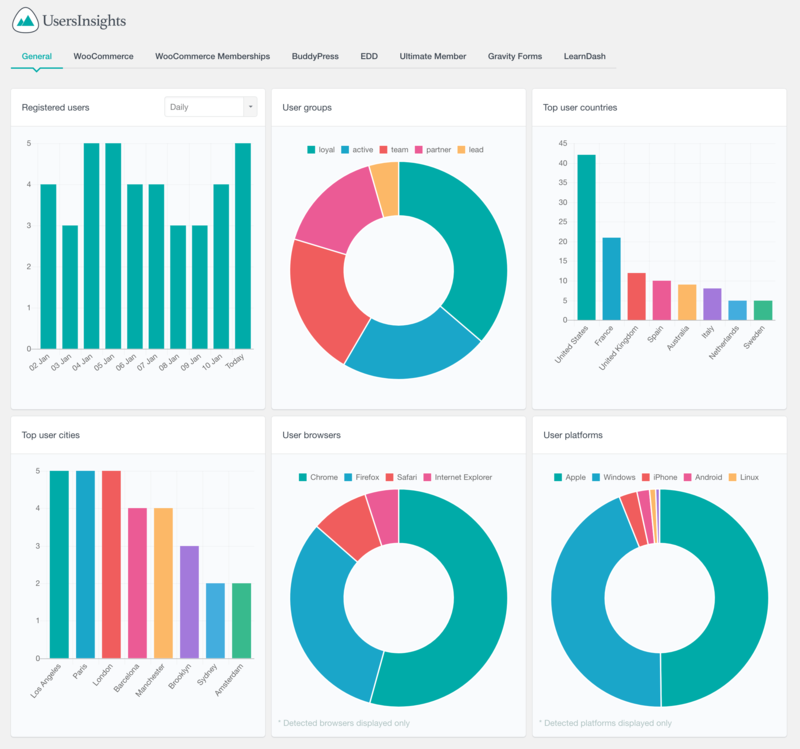 To learn more about all of the available Users Insights reports, you can visit the Reports page. In addition to the reports that can help you visualize your user data, you can also search your WordPress users based on this data. This can be accomplished with the help of the Users Insights table and filters. The user table detects the Gravity Forms user data automatically and makes it easy to search by using the advanced filters. This page also includes a detailed user profile section for each user, where you can view all the data available, such as the Gravity Forms user data, activity, etc. For more information, head over to the Gravity Forms page.